If you are looking for the most comprehensive supplement to support your horse’s skin, coat and immune system, then Mother Nature has the answer. SeaBuckthorn is a natural plant extract that contains over 190 active nutrients. It is so famed for its benefit to horses that the ancient Greeks named it Hippophae Rhamnoides, meaning ‘horse that shines’. A healthy skin and coat are not only aesthetically pleasing, but they are also a sign of good health. The skin is the largest organ in the body and the first line of defence against environmental challenges including sunlight, insects, bacteria, fungi, parasites, pollution and other allergens. 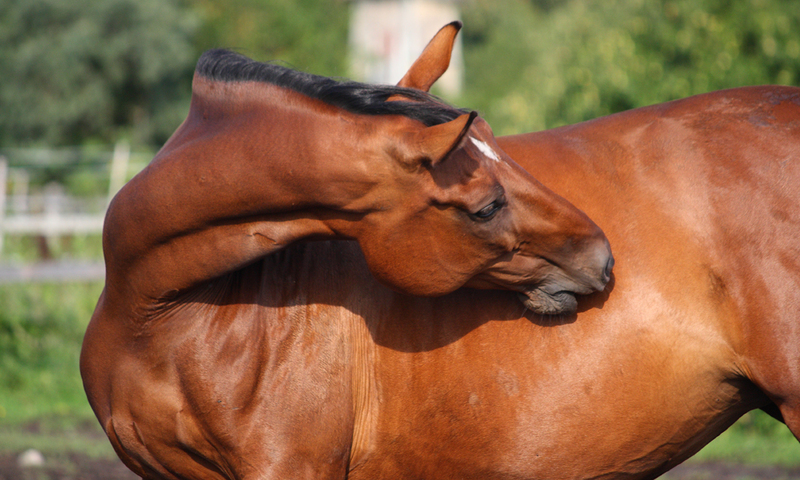 If your horse is exposed to increased environmental challenges, prone to allergy, on a restricted diet and/or experiencing other challenges to the immune system (through illness or stress for example), their skin can suffer. At this time, a skin and coat supplement can help to support the immune system, reduce itching and scurf, and help them to look their best. 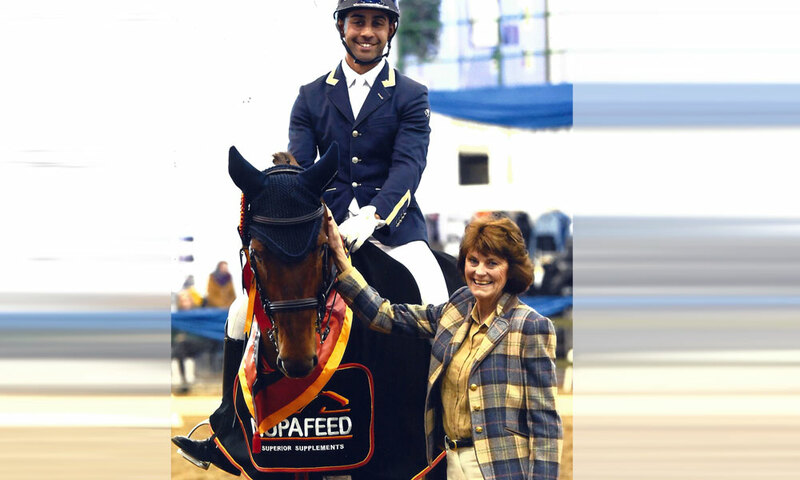 BSC-SeaBuckthorn is a natural supplement that provides a unique, triple pronged defence for your horse’s skin and coat. SeaBuckthorn is the only plant that contains Omega-3, -6, -7 and -9. Omega-3 and -6 are essential fatty acids that are important for cell structure, function and immune response. Omega-7 is much less common omega oil and an increasingly popular ingredient in beauty products. 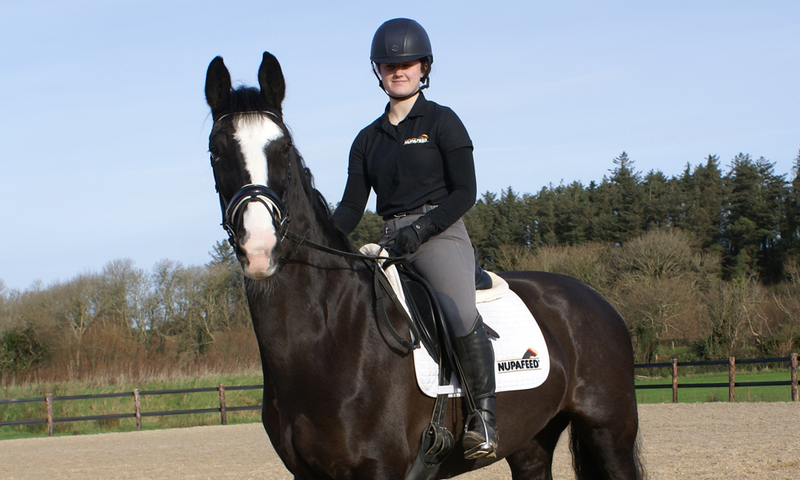 Omega oils help to support against irritation, soothing your horse’s skin. Sources of Omega oils, such as flax seed, usually form the basis of most skin and coat supplements for horses. Skin cells come under constant attack from free radicals, particles which cause oxidative stress. This is a form of constant wear and tear that damages cell structures (it causes aging and fruit to rot). Anti-oxidants are compounds which defend the body from free radical damage. However, no one anti-oxidant will do the job, there are innumerable ways in which they can act; a healthy diet should contain a wide range of anti-oxidants. SeaBuckthorn has an extraordinary anti-oxidant profile which includes many vitamins and more sought after compounds including carotenoids and flavonoids. Anti-oxidants provide vital support for the structure and function of your horse’s skin, supporting against damage from environmental and biological stressors. Your horse’s ‘hidden skin’ is inside the digestive tract; a crucial barrier that has to provide defence whilst also facilitating absorption. Poor digestive health can increase inflammation throughout the body, hinder immunity, increase oxidative stress and reduce nutrition. 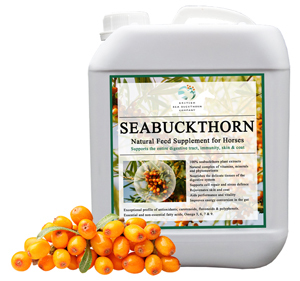 As well as directly nourishing the digestive lining, SeaBuckthorn provides a complex prebiotic, favouring the healthy bacteria in the hindgut. It also provides non-digestible fibres (including oligosaccharides) which help to bind harmful mycotoxins that are produced by mould and fungi and consumed in the normal diet. Supplement BSC-SeaBuckthorn for horses, in addition to a balanced diet, to support good health, skin and coat. The nutrient profile of any natural extract is highly dependent on processing, handling and storage. We work with The British SeaBuckthorn Company (BSC) in order to ensure a fresh, traceable and quality supplement.